It is the human nature to appreciate any art that bears an aesthetic value. Speaking of art, the works of Dave Pablos cannot go unnoticed. Pablos’ ‘state of art’ paintings have been judged for their incredible splendour and meaningfulness they bear to his beholder. 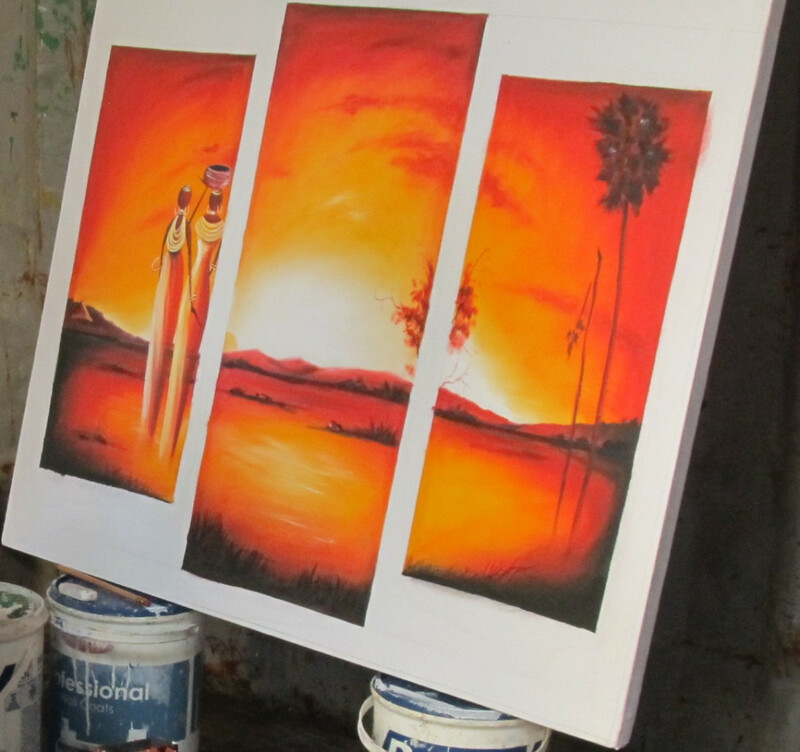 His artistic paintings give true meaning to beauty of artistry. In his house of art are stunning volumes of incredible paintings that Dave created primarily for aesthetic purposes. 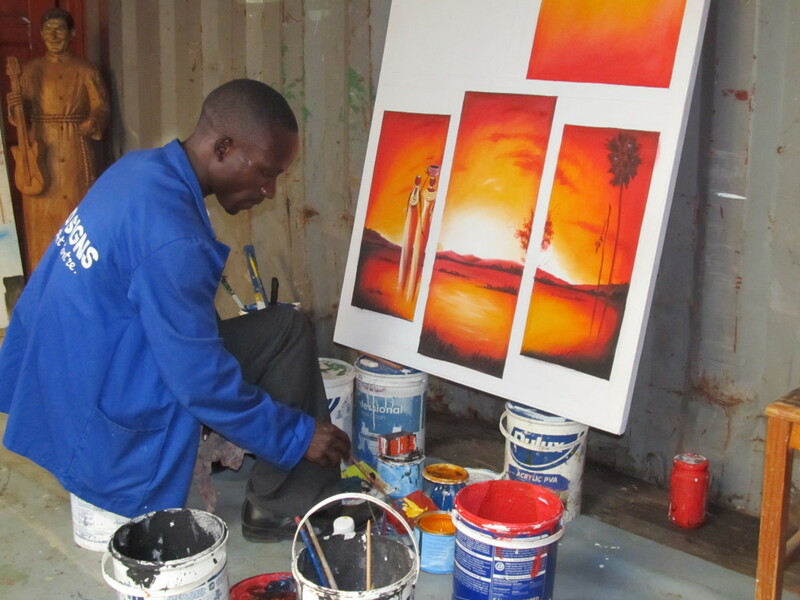 His paintings are stocks for international and local markets. Dave finally found a home at Andiamo since last year when he started working with Andiamo after he worked with so many organizations where he claims to have obtained such experience. “I get what I need when I call for them here. Andiamo helps my talent grow,” he admits in an interview with our reporter on the 19th of March. 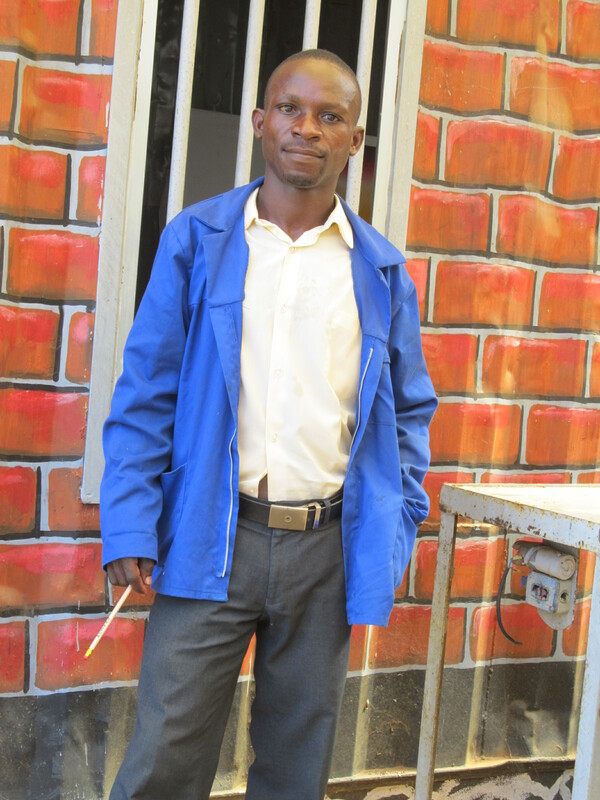 This entry was posted in News from Malawi, Social Development and tagged Andiamo Youth Cooperative Trust, artistic painting, Dave Pabros, Harry Pongolani. Bookmark the permalink.